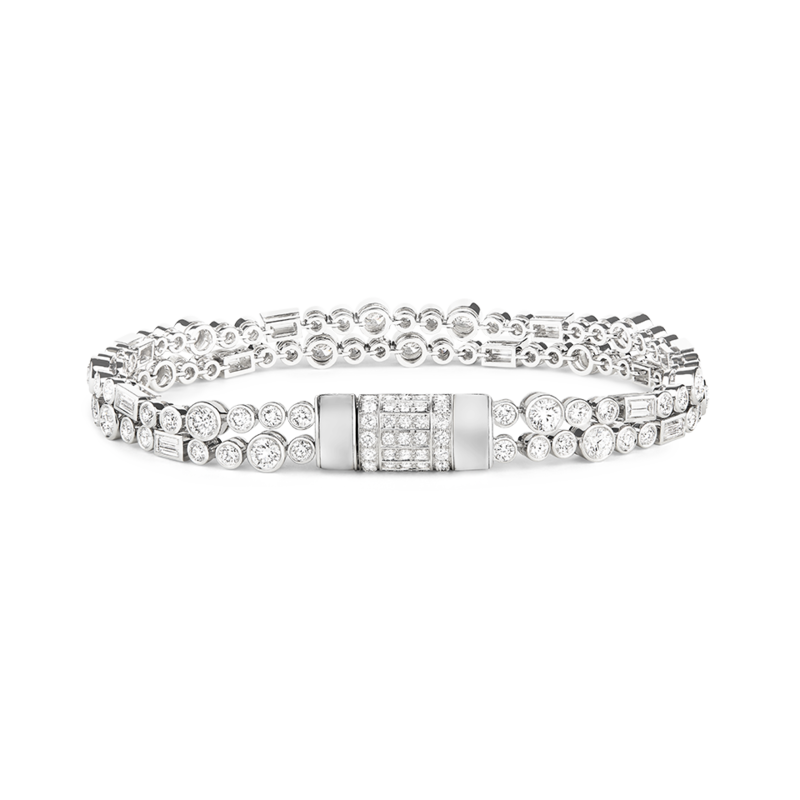 Bracelet set with rock crystal and paved with diamonds, in white gold. 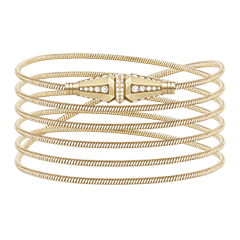 The Goutte bracelet plays with materials, shape and volume. 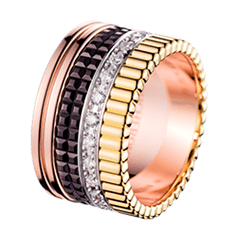 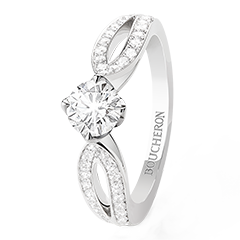 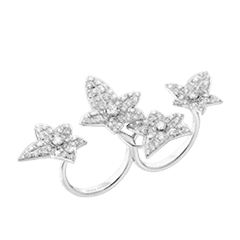 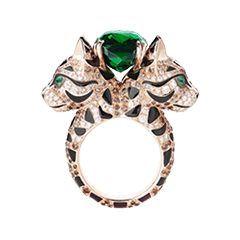 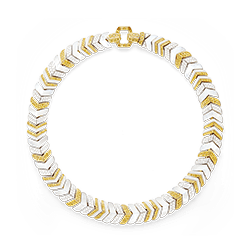 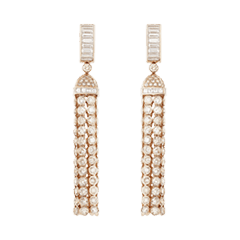 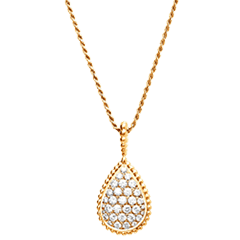 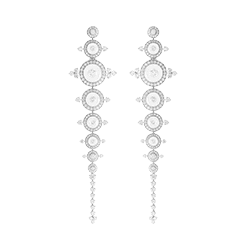 The typical Maison combination of diamond and rock crystal gives this Boucheron classic volume and a contemporary feel.